Codema has developed Baseline Emission Inventories for each of the four Dublin local authority areas, which will inform the Dublin Local Authorities on the mitigating actions needed to help Dublin become climate-resilient. 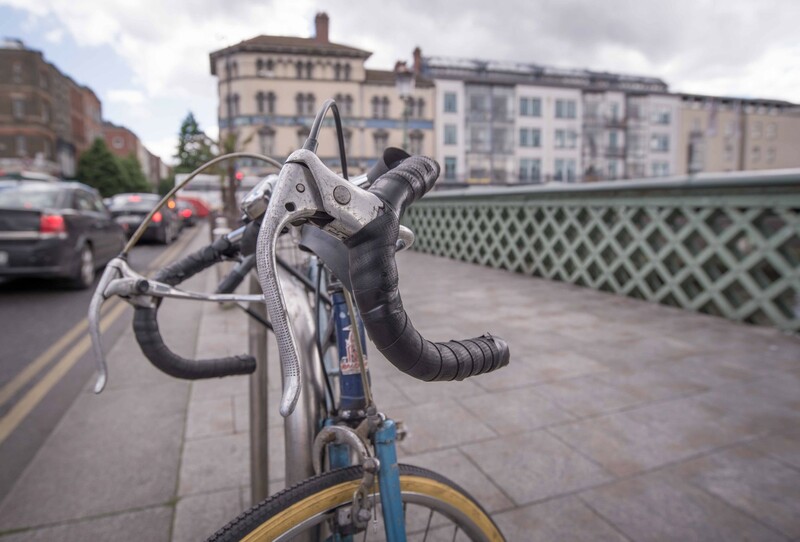 As signatories to the Covenant of Mayors for Climate and Energy, the four Dublin Local Authorities have committed to reducing their CO2 emissions by at least 40% by 2030. As part of this commitment, Codema developed city and county-wide Baseline Emission Inventories for each of the four Dublin local authority areas. These inventories document the energy use for the residential, commercial, transport, municipal, waste and wastewater sectors (and agriculture, where appropriate) and show the impact that these sectors have on Ireland’s overall carbon emissions. The inventories will also inform the local authorities' Climate Change Action Plans, which will detail the planned mitigation and adaptation actions that the Dublin region must take, in order to become climate resilient. This analysis will also help to advance energy and CO2 emission baseline methodologies in Ireland, so that they may be replicated by other local authorities across the country. This work follows on from a webinar and report that Codema produced to outline our step-by-step approach to calculating baseline emissions within the various sectors in Ireland. This work was funded under the Sustainable Energy Authority of Ireland (SEAI), Research, Development and Demonstration (RD&D) 2017 programme.